Q: We have a part-time RN in our department who works 16 hours per week. The manager would like to lay her off and hire a full-time RN to do the same work. I don’t think we can do that. I’m wondering if we offer the full-time RN position to the current part-time RN and she doesn’t accept it, would we be able to lay her off and hire a full-time RN if we could justify enough full-time work? I don’t think the current part-time RN will be able to or will want to work full-time. A: Based on the information you provided, your assumptions are correct. 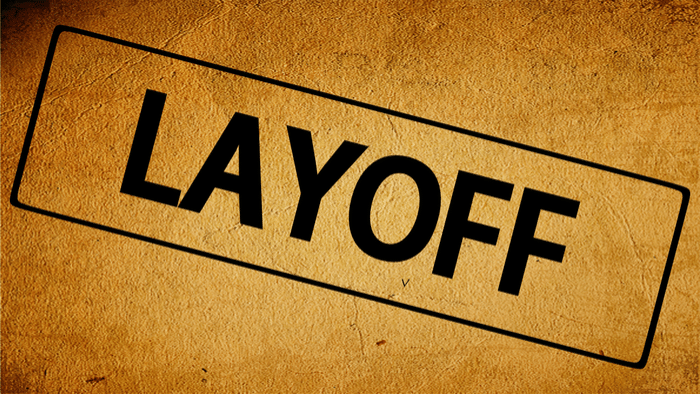 A layoff by definition means that your organization has reviewed ALL of its positions, reduced positions based on business need, and that you completed and documented a rigorous process to support these conclusions. Since hours are not being reduced and the essential job duties have not changed, the best practice is to let your employee know that the business now requires a full-time schedule for her current position. Offer the full-time position to your part-time employee. When offering the full-time position to your part-time employee, you need to clearly indicate that the part-time position is going away. Your employee’s options are to take the full-time position or to resign. If you have other openings that she qualifies for, encourage her to apply to them. Bottom Line: Employers can’t lay off someone in one part-time position and then hire a new full-time replacement for the position without taking care of a few procedures first.